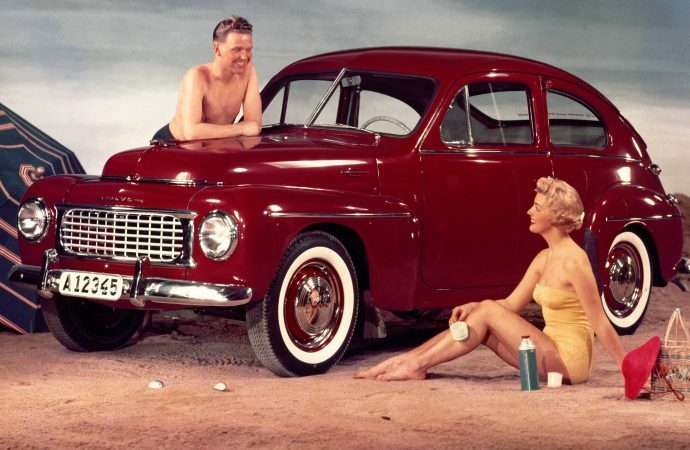 The end of World War II marked a new direction for Volvo of Sweden, moving away from large staid sedans to smaller and sportier cars with their own unique style. 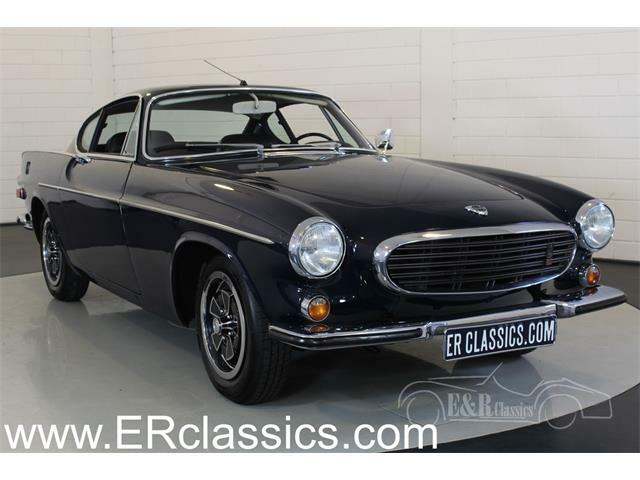 The end of World War II marked a new direction for Volvo of Sweden, moving away from large staid sedans to smaller and sportier cars with their own unique style. 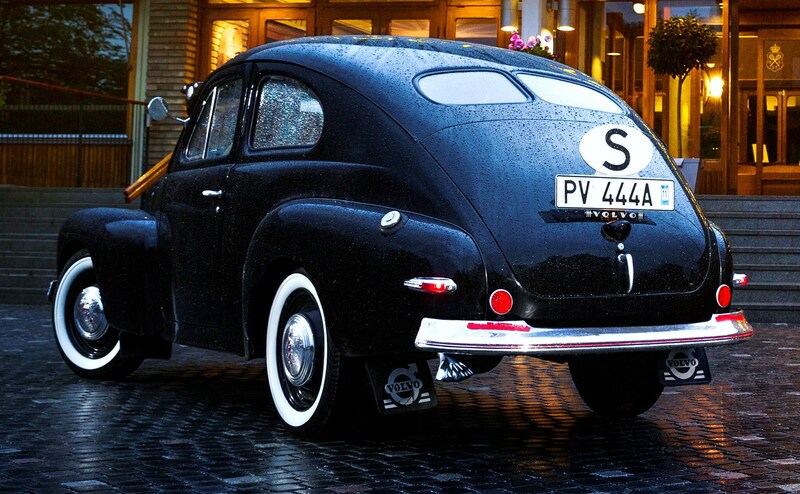 Next month, Volvo celebrates the 70th anniversary of the unveiling of its seminal compact car, the PV444, which was presented on September 1, 1944, during an exhibition for the newly built Royal Tennis Hall in Stockholm. 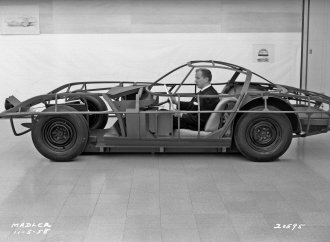 Though basically a non-functional concept car, the PV444 met with high acclaim and set Volvo off on its career path of practical yet enjoyable small vehicles. 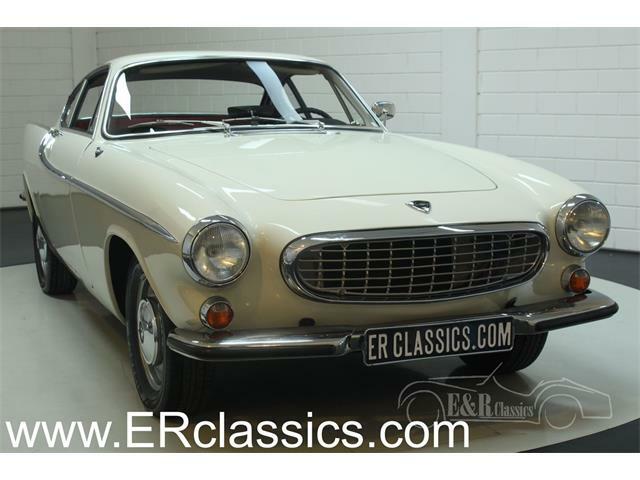 Volvo also showed a more-traditional pre-war-style sedan at the exhibition, the PV60, but the PV444 got all the attention. 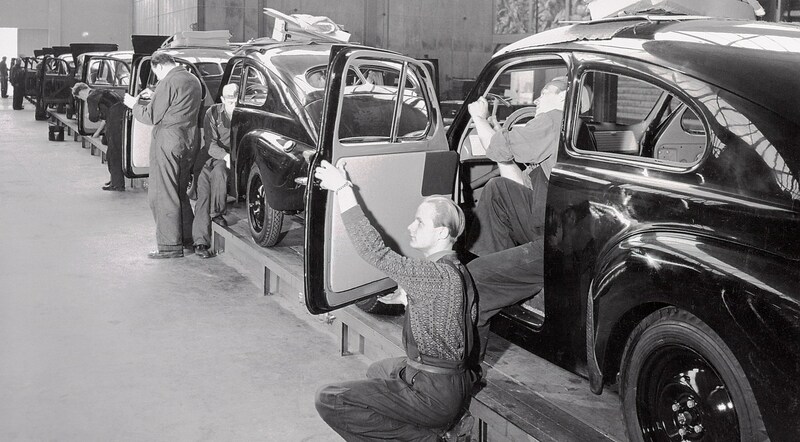 The first production PV444s rolled out in March 1947 with thousands of customer orders already placed. 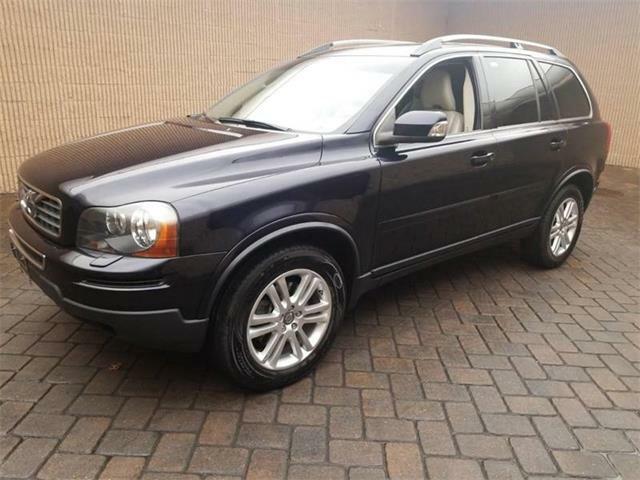 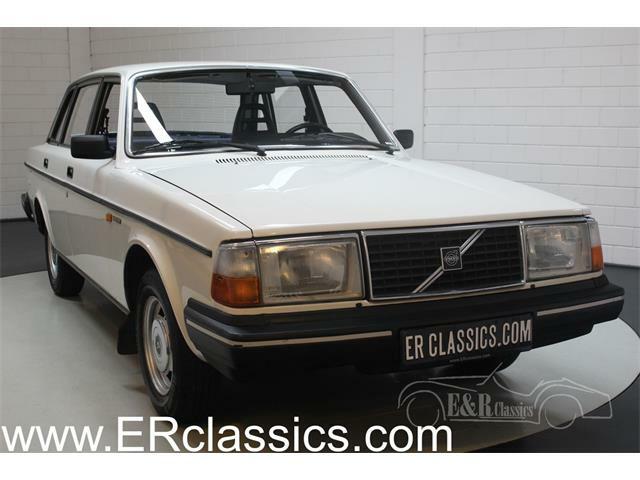 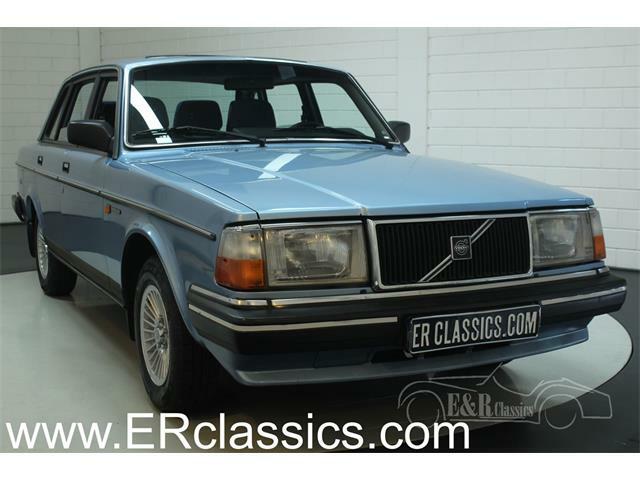 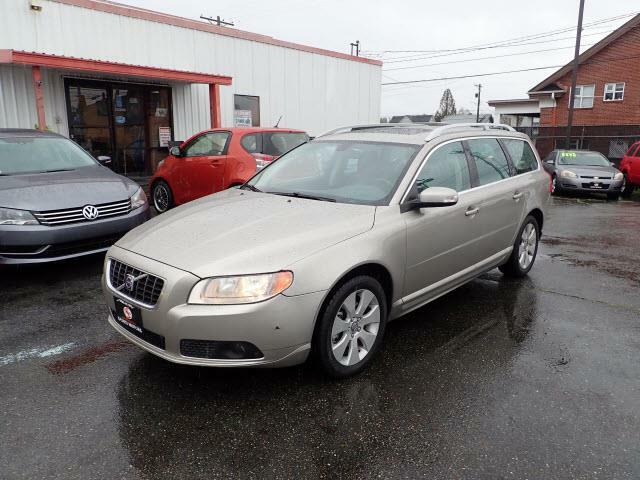 The car also premiered a new four-cylinder engine with Volvo’s first overhead valve design for a passenger car. 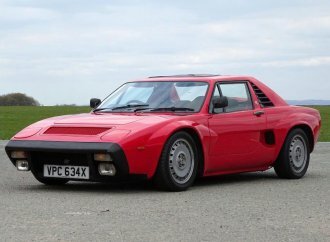 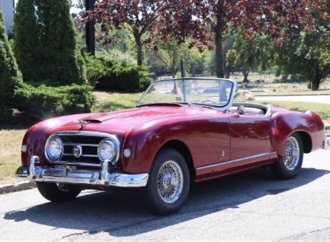 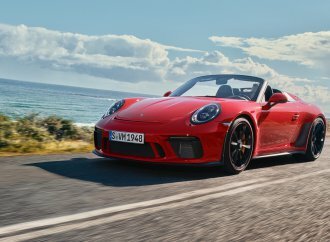 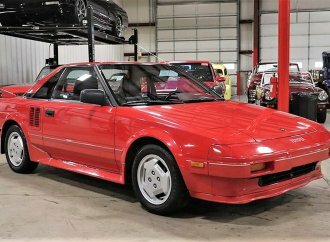 The original version of the 1.4-liter engine produced 40 horsepower, which was increased over ensuing years. 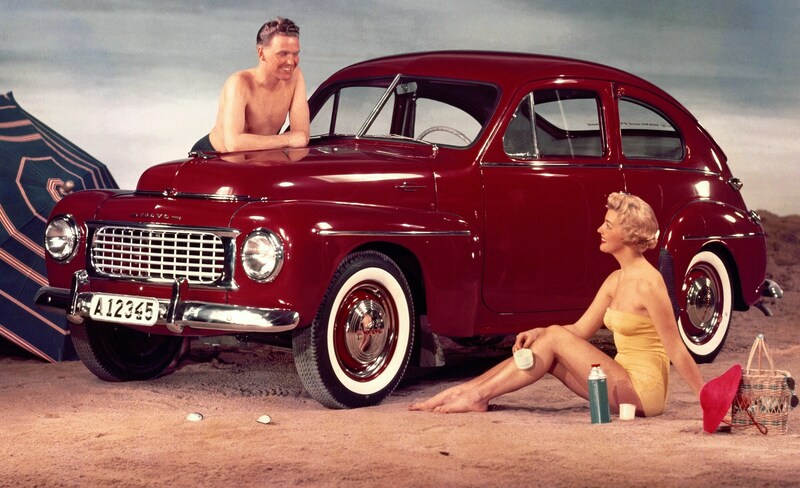 Most importantly for Volvo, the PV444 helped to establish the Swedish automaker in the United States. 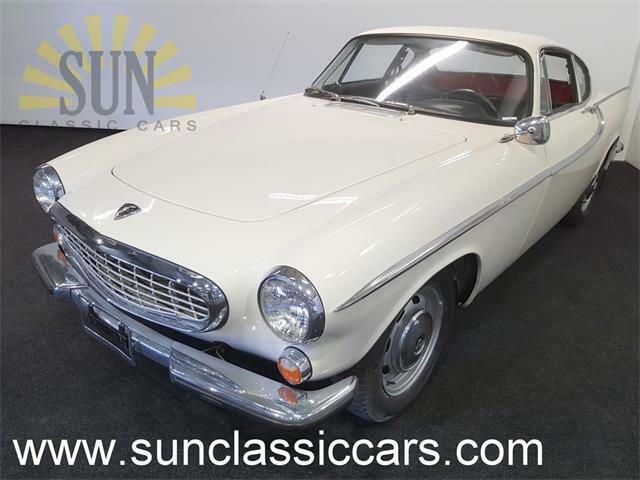 The first batch of cars arrived in Los Angeles in 1955, and by the following year, Volvo had become the second most-popular import brand in California. 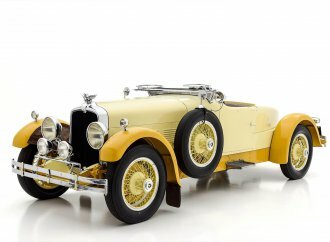 The resemblance of the Volvo to a scaled-down version of a pre-war Ford no doubt boosted its popularity among U.S. drivers. 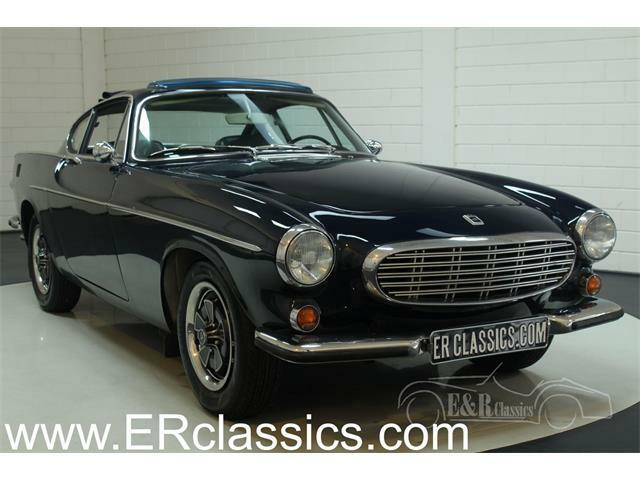 The car also raised Volvo’s profile as a mass producer of automobiles, with more than 200,000 PV444s built up to 1958. 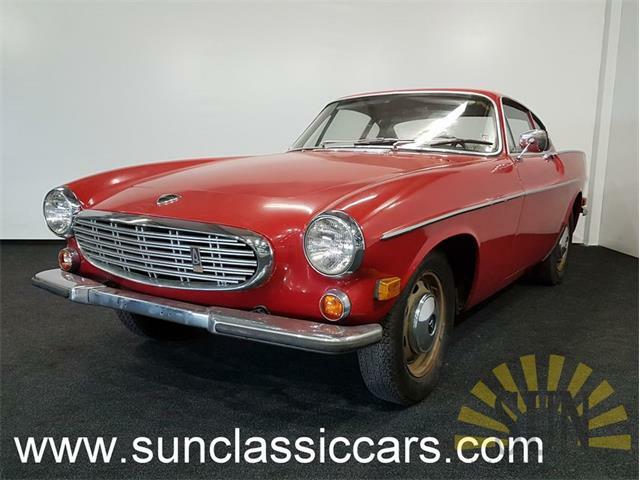 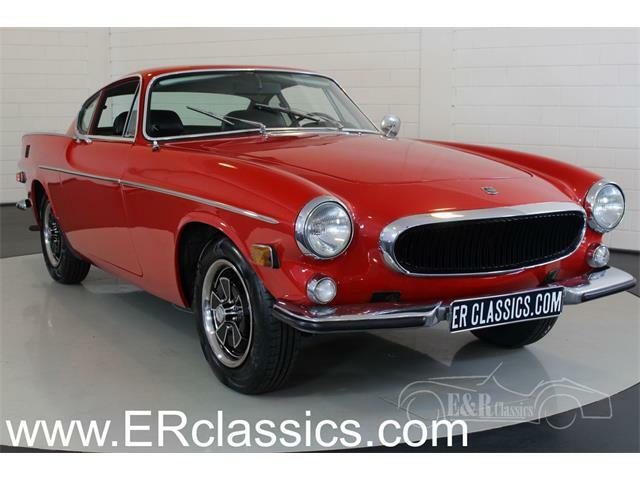 Its modernized successor, the PV544, was built through 1965 for a total of 440,000 cars for both models, of which 280,000 were sold in Sweden and the remainder exported, primarily to the U.S.
Today, the PV444s and 544s are popular, modestly priced collector cars with a loyal following.